The President of Nigeria is listed as number seven on the provincial list of speakers. Buhari is expected to speak after the leaders of Brazil, the United States, Guinea, Switzerland, Jordan and Slovakia. Also, he has attended only one Federal Executive Council meeting since he returned three weeks ago. Acting on the President’s instruction, Vice-President Yemi Osinbajo recently visited flood-ravaged Benue State where thousands have been displaced. Osinbajo, while representing the President, has also received members of the United States Congress as well as the United Kingdom Secretary of State for Foreign and Commonwealth Affairs and his team at the Villa. The Vice-President has also presided over every economic meeting including the 15th Annual meeting of the Board of Governors of ECOWAS Bank Investment and the National Industrial Council Meeting which had in attendance Africa’s richest man, Aliko Dangote, and many other captains of industry. 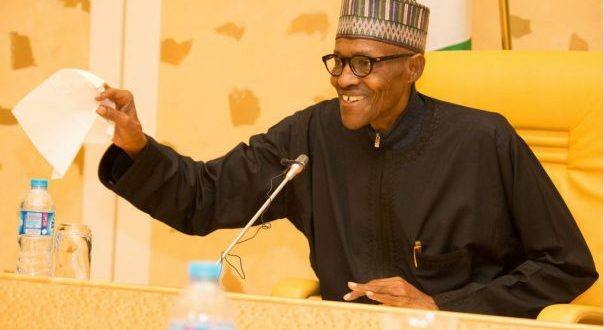 However, the Senior Special Assistant to the President on Media and Publicity, Garba Shehu, confirmed to our correspondent on the telephone that Buhari would attend the UN General Assembly.